"When it sings, a garden will have the power to transport and to lead you to a place that is magical. It is an oasis for creation, available to anyone with a little space and the compunction to get their hands dirty." 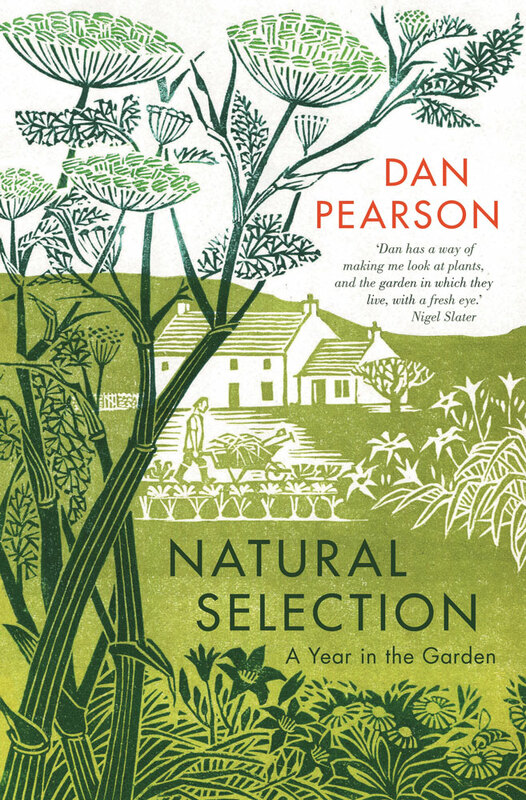 In Natural Selection, Dan Pearson draws on ten years of his Observer columns to explore the rhythms and pleasures of a year in the garden. Travelling between his city-bound plot in Peckham and twenty acres of rolling hillside in Somerset, he celebrates the beautiful skeletons of the winter garden, the joyous passage into spring, the heady smell of summer's bud break and the flaring of colour in autumn. 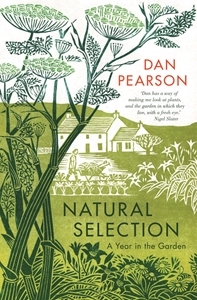 Pearson's irresistible enthusiasm and wealth of knowledge overflow in a book teeming with tips to inspire your own space, be it a city window box or country field. Bringing you a newfound appreciation of nature, both wild and tamed, reading Natural Selection is a deeply restorative experience.